Kyaia.com – Kyaia – Fortunato O. Frederico &Ca., Lda. Kyaia - Fortunato O. Frederico & Ca., Lda. 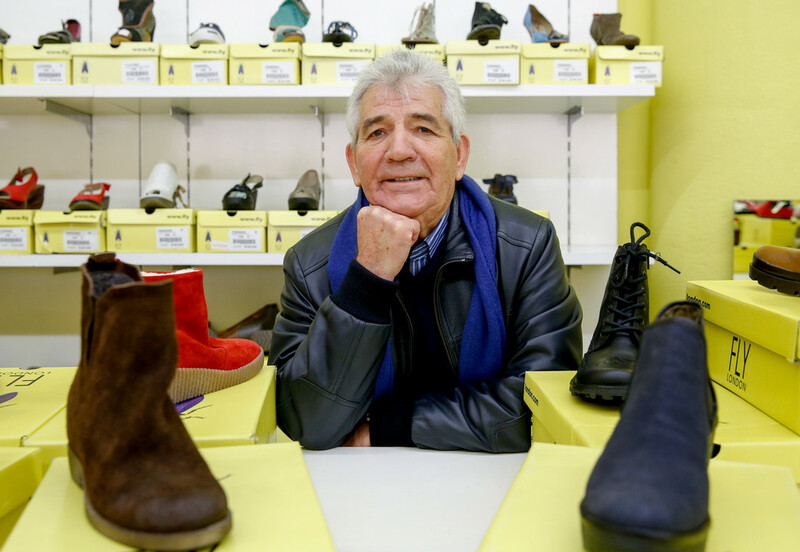 Founded in 1984 by Fortunato Frederico and Amilcar Monteiro, Kyaia leads a corporate group with more than 600 employees, with a turnover of 55 million euros and a business model that includes shoe production, wholesale, retail, IT and real estate. The group is open to new ideas that seek to maximize the satisfaction of customers, employees, suppliers and stakeholders. Kyaia’s strategy is based on a continuous search for new markets, that represent interesting challenges and growing contribution keeping one step ahead. Kyaia – Fortunato O. Frederico & Ca., Lda. 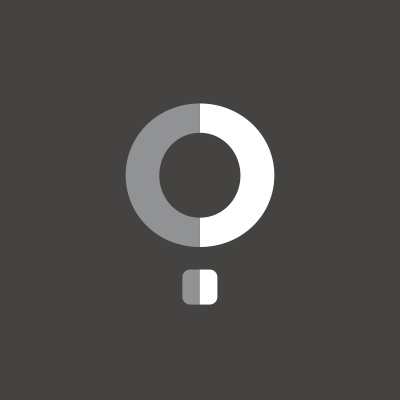 Alfos – Fabrico de Solas, acessórios e calçado Lda. Kellokya – Industria e comércio de calçado Lda. K & K – Distribuição de calçado, Lda. 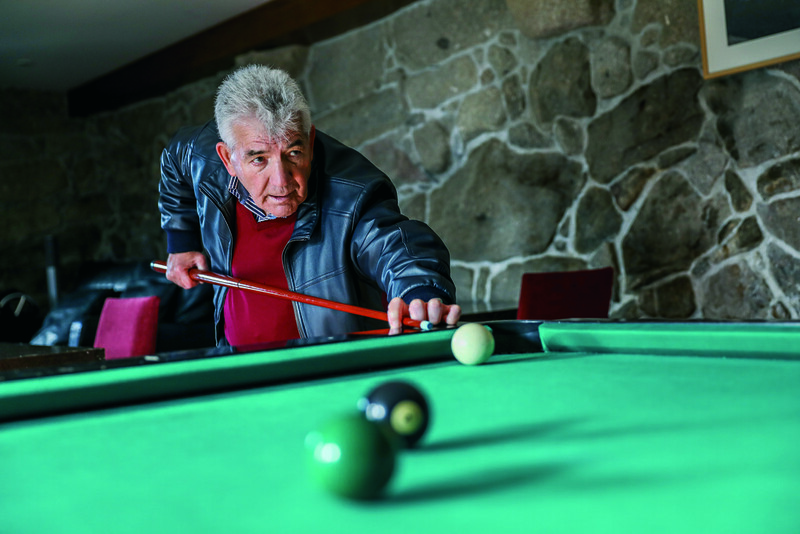 Foreva – Comércio de calçado S.A.
Quinta Eira do Sol – Sociedade Agricola S.A. FLY London was born in 1994 with clear marketing strategy to build a strong brand. 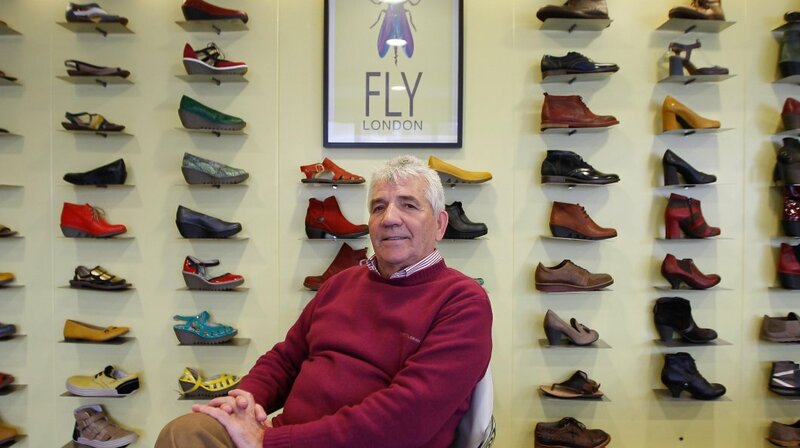 From the very beginning that FLY London’s design philosophy has been to create original fashion products using traditional techniques in an unexpected way. The major characteristic is the originality and at each new collection FLY London stamps its own ID on a great variety of styles, colours and materials, creating a unique personality. Bound for fashion market, FLY London is uncompromising in its styling and design and it’s determined to create comfortable, quirky and innovative products. 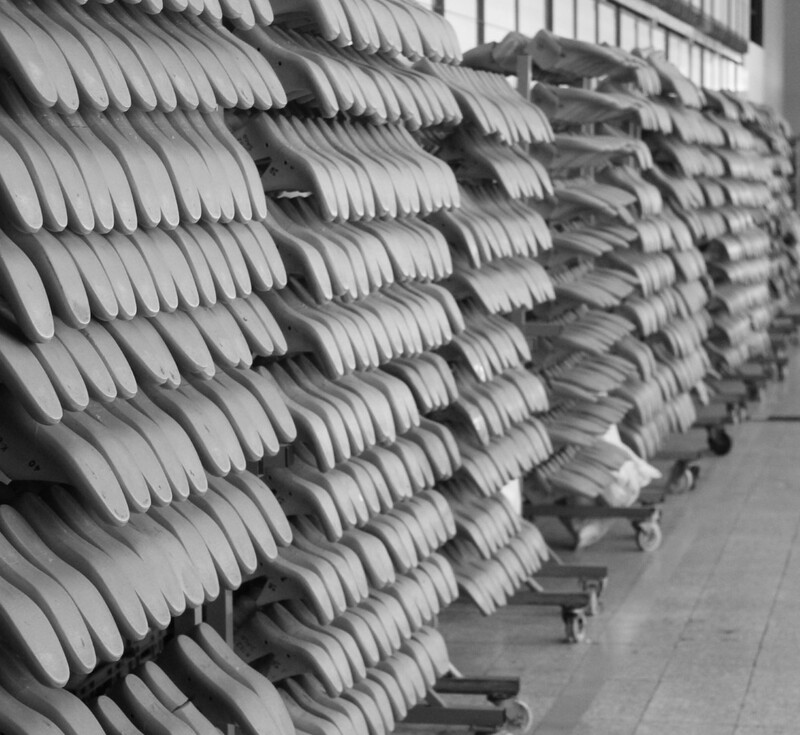 Created in 2007, SOFTINOS has the unique concept of producing extremely comfortable and attractive footwear in which the soft materials and the variety of colors are assumed as distinctive characteristic. 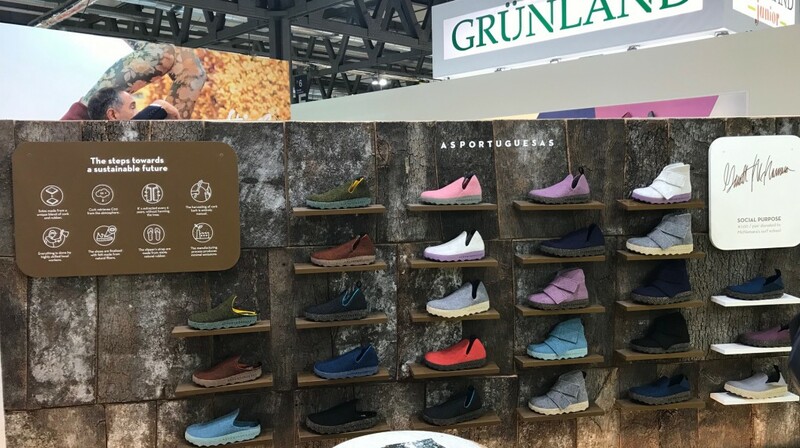 The internationalization of SOFTINOS passes by the presence in several international footwear fairs across multiple countries. The goal is to make more happy feet around the world. 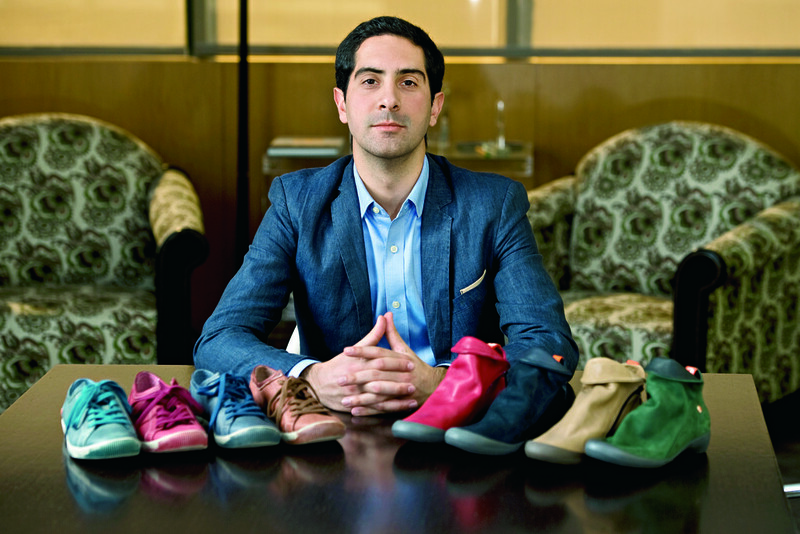 They are a new concept of footwear that does not leave bare the sustainability of the Planet. 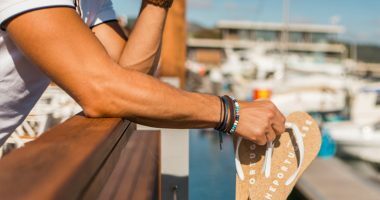 We are proudly the world’s first brand of cork flip-flops, a 100% natural raw material that is born in a tree that is discarded every 9 years, without being cut. 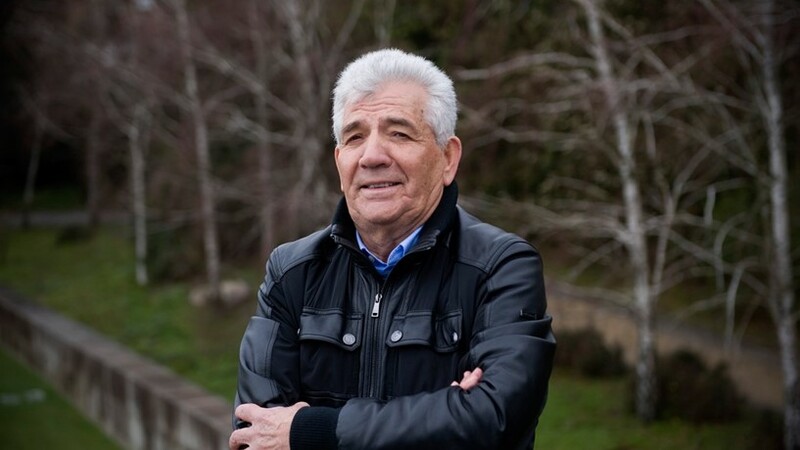 Bought in 2005 by Fortunato Frederico & Co. Ltd, FOREVA is a Portuguese chain store that added one more business area to Kyaia group: the retail. 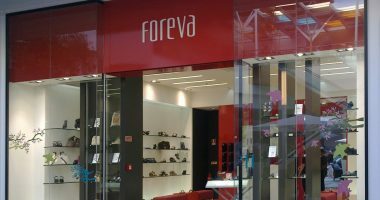 FOREVA was created in 1994 and has more than 60 stores in Portugal. Offers a unique product with high quality in a medium price. Increase the product quality maintaining a stable prices policy is one of the FOREVA’s characteristics. There’s a concern regarding the customer service, that’s why FOREVA gives to its team the proper training and keeps the client always in touch. 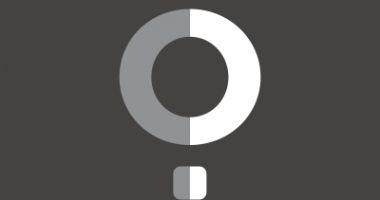 Overcube is a global Marketplace focused on providing an easy and inspiring new way of shopping online. Partnered with a diverse range of unique, innovative and timeless brands for footwear and accessories, we pledge on core values as simplicity, inspiration, focus on the customer and excellence. Safe and simple, because our customers are focused on fashion and not on wasting time with complicated procedures. We also want to share with everyone the fine craftsmanship of these emerging designers. “Eira do Sol” has a flexible entertaining space that is perfect for both tourism, and for all kind of events. 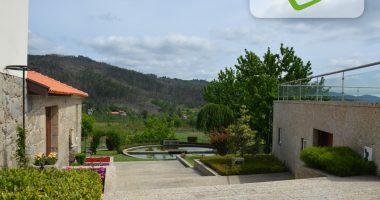 Quinta da Eira do Sol offers a tranquil retreat in Minho countryside, in a former manor house located in Gonça, 10 km from Guimarães. 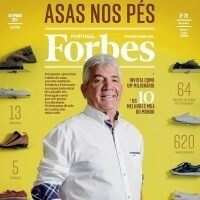 Overcube arranca com 13 marcas de sapatos e já tem fila de espera. O primeiro alvo é a Europa. © 2018 Kyaia.com, All Rights Reserved.